An energetic crowd gathered over this past weekend for the second annual Dwayne McDuffie Award for Diversity in Comics, presented at the 2016 Long Beach Comic Expo. Following an inspired ceremony hosted by Khary Payton, Charlotte McDuffie announced MS. MARVEL by writer G. Willow WIlson and artist Adrian Alphona as the winner of this year’s award. 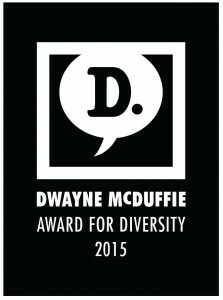 The Award is named in honor of Dwayne McDuffie, the legendary writer and producer who co-founded Milestone Media. As a writer, Dwayne created or co-created more than a dozen comic book series, including DAMAGE CONTROL, DEATHLOK II, ICON, STATIC, XOMBI, THE ROAD TO HELL and HARDWARE. Nilah Magruder, the recipient of the first annual Dwayne McDuffie Award for Diversity in Comics, spoke at this year’s ceremony. Matt Wayne, Former Managing Editor Milestone Media. 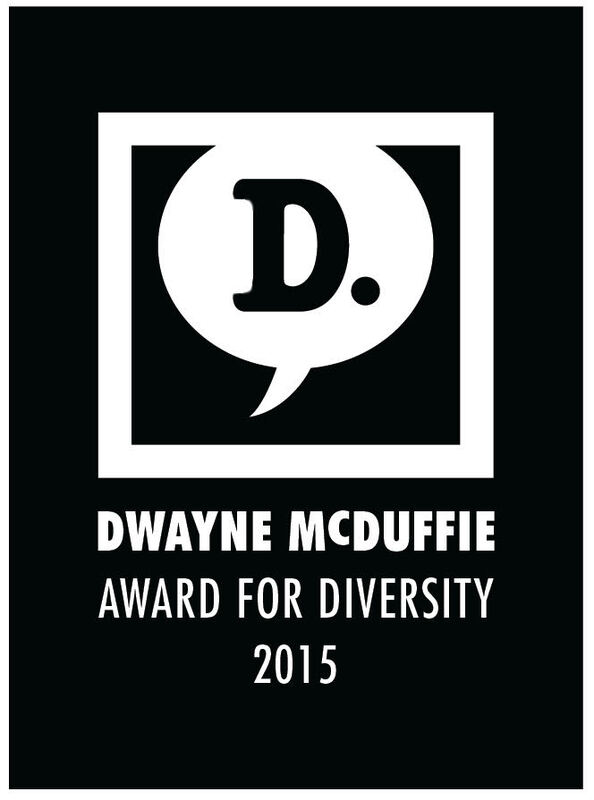 Follow Long Beach Comic Expo on Facebook and Twitter for the latest news and information about Dwayne McDuffie Award for Diversity in Comics.